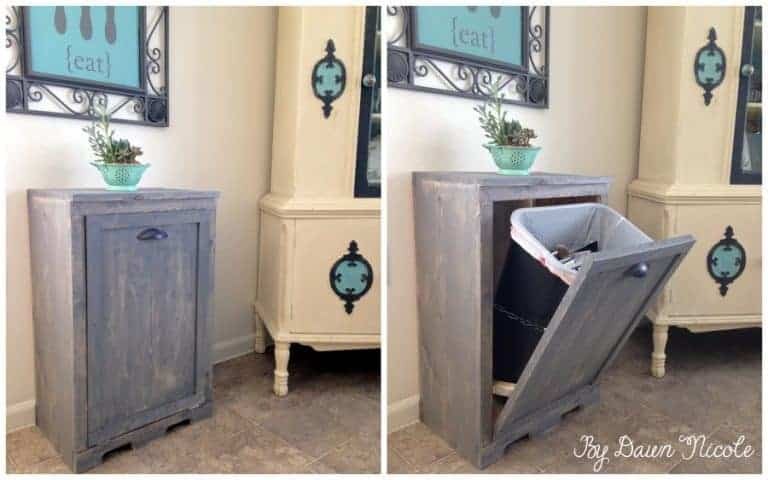 I love seeing old items that would usually be thrown out, instead become repurposed and go through a transformation. 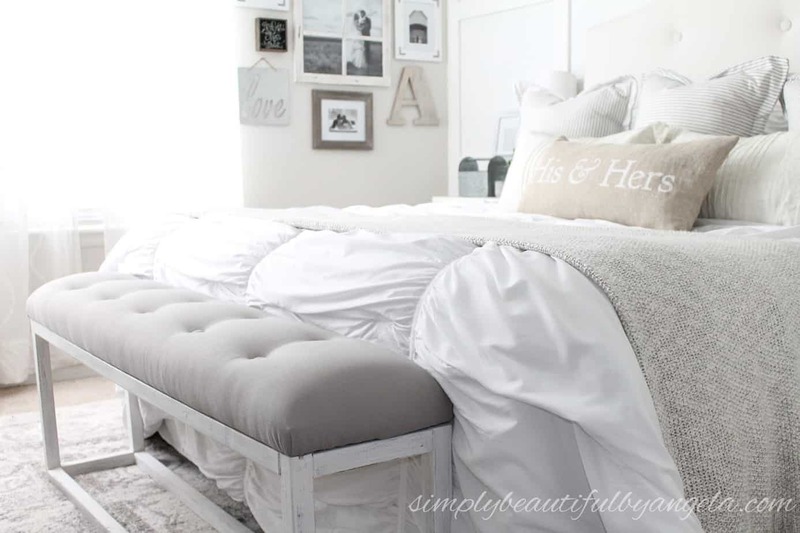 Below are 10 DIY home decor ideas for budgeters you need to try out! These candles were repurposed into jars for the bathroom. 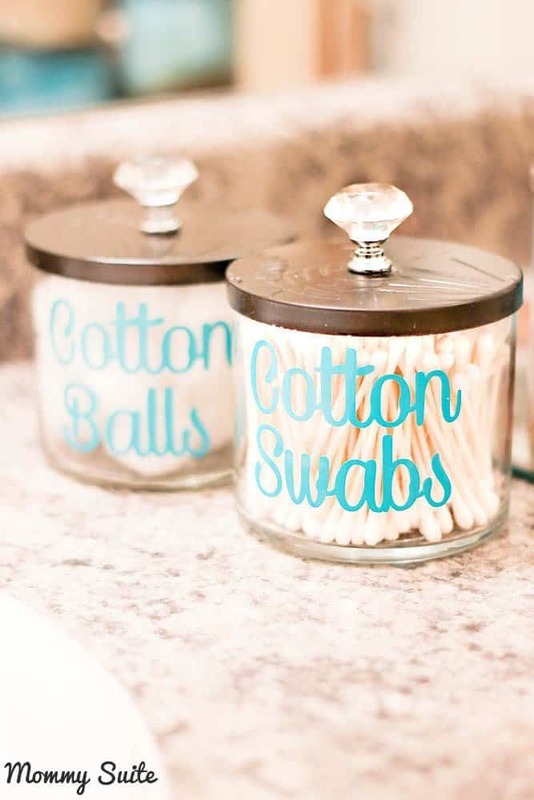 Why throw out candle jars when they can be made into these cute jars? 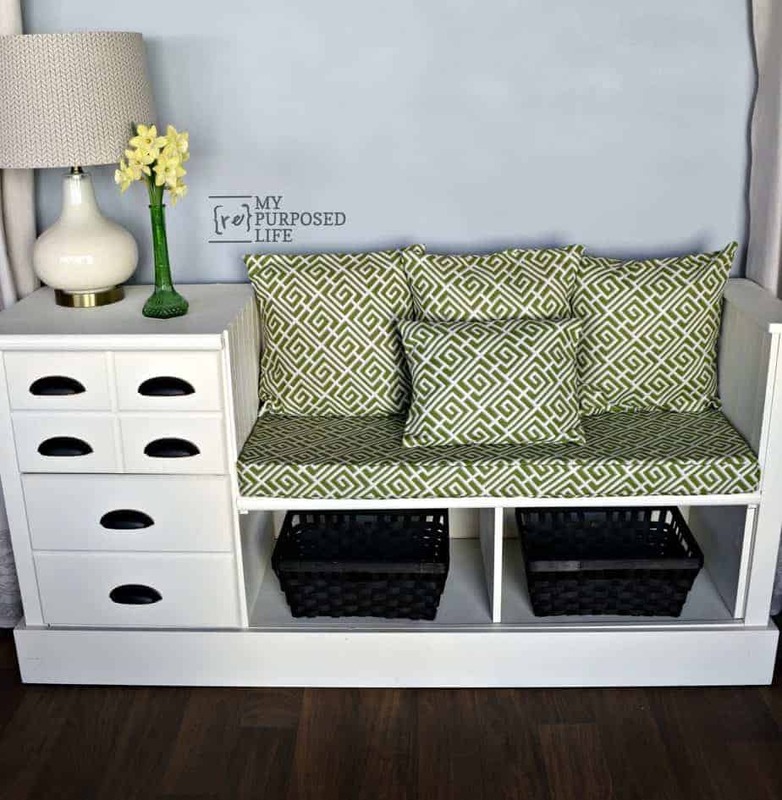 This bench is a great addition to any bedroom and isn't too difficult to make! 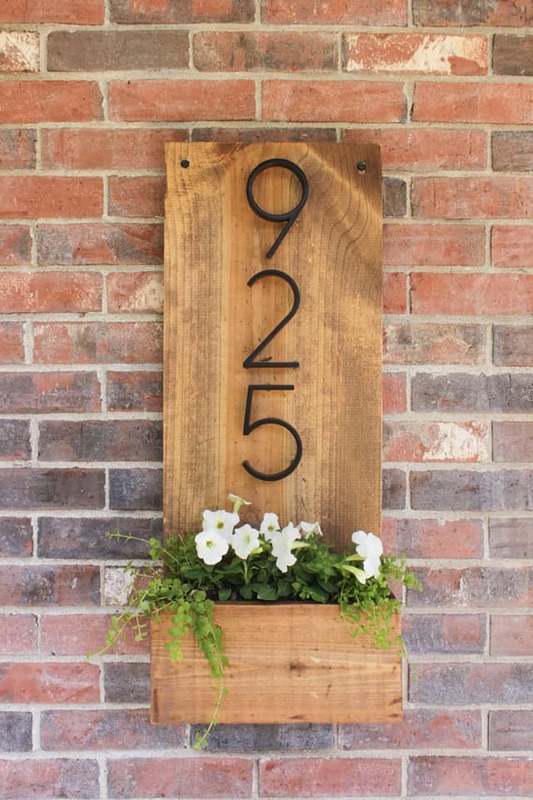 This DIY address sign will look great outside your home. 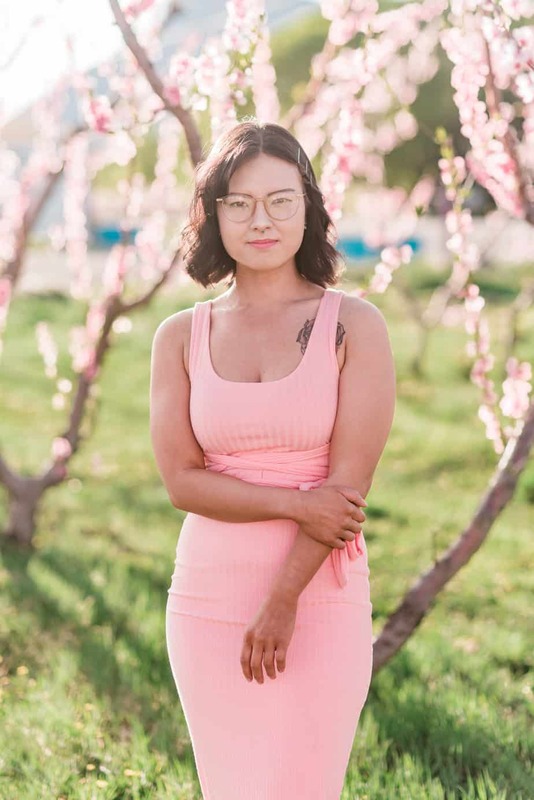 You have to check out this blogger's before and after of the exterior of her house, too! 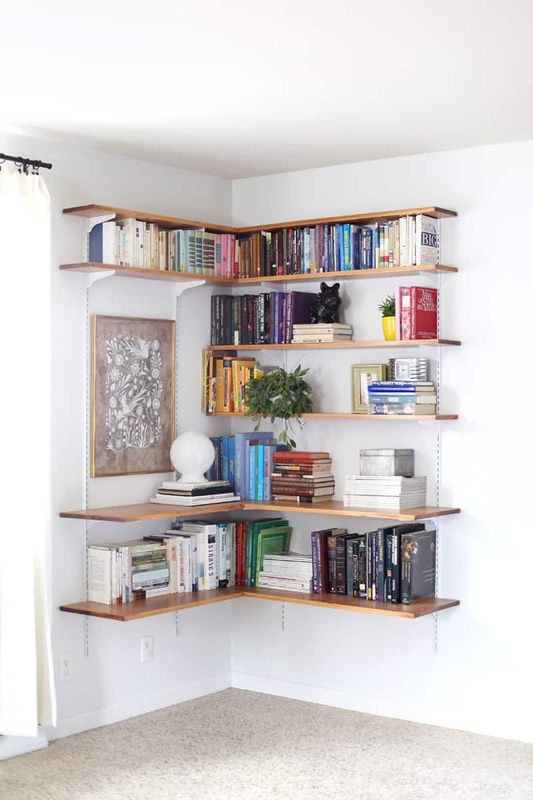 This shelving system isn't too difficult to create and looks great in any bedroom. And it holds a ton of books! 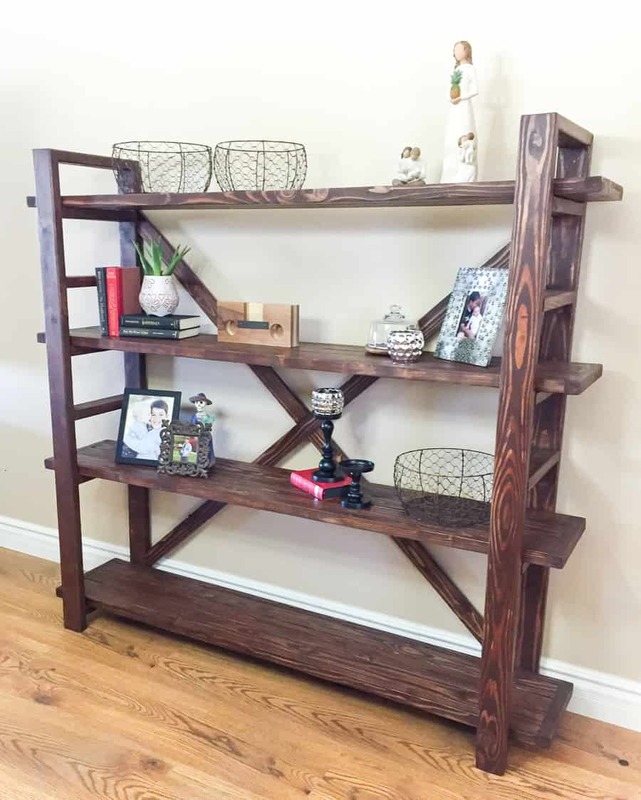 This DIY bookshelf is affordable to create and is a lot cheaper than buying it online (this is almost $800 online?!). This coat rack is easy to transform and looks incredible. 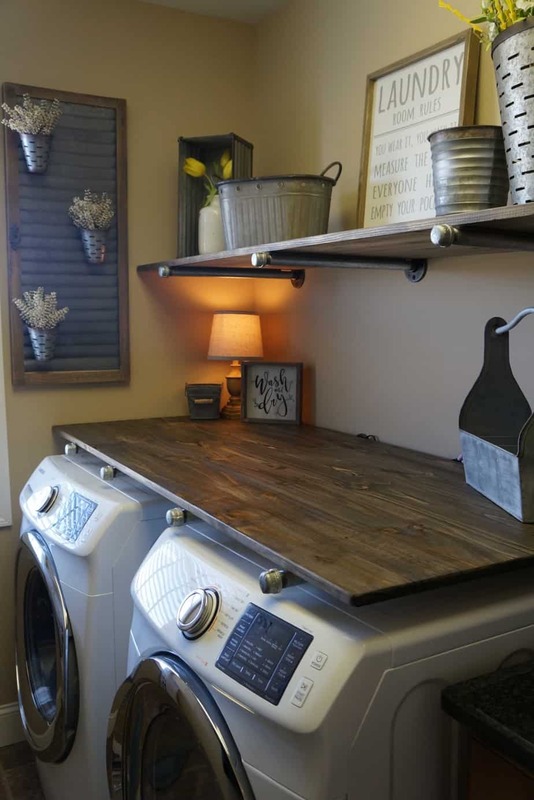 Who does laundry rooms have to look boring? 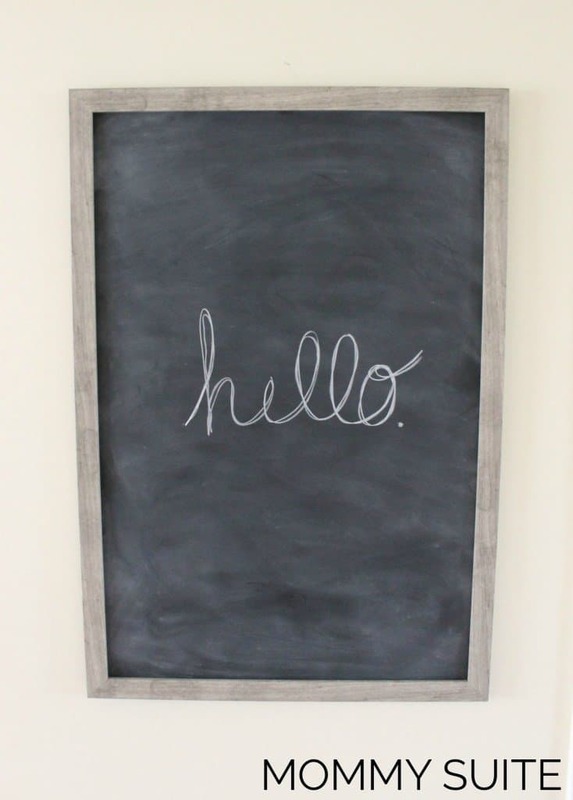 Learn how to take a picture form and turn it into a chalkboard! This DIY craft is so easy anyone can do it. 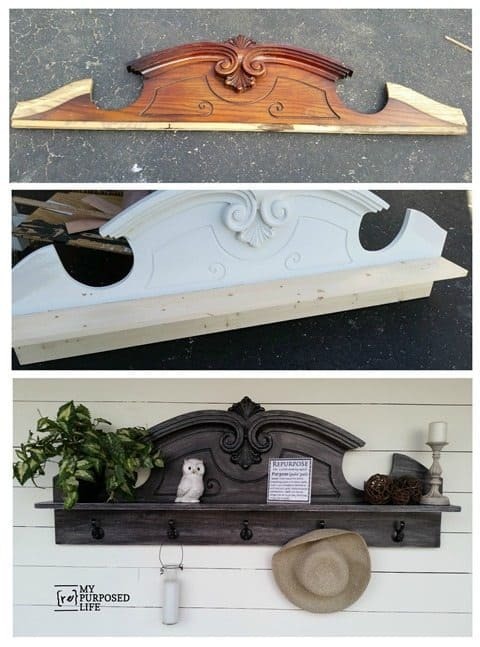 What's your favorite DIY home decor above? Tell us in the comments! All these are beautiful ideas for home decor. We also use plastic bottles to make hanging gardens where we can plant flowers or even vegetables. Hey Alexis, landed on this while I was researching for a Christmas roundup for my blog. Loved it and included it. I love the laundry room makeover, so pretty! I love these! I feel like getting up and redecorating my whole house! I did start repurposing my old Bath and Body Works candles! It’s so genius. I need to start repurposing everything! It seems like anything can be repurposed.